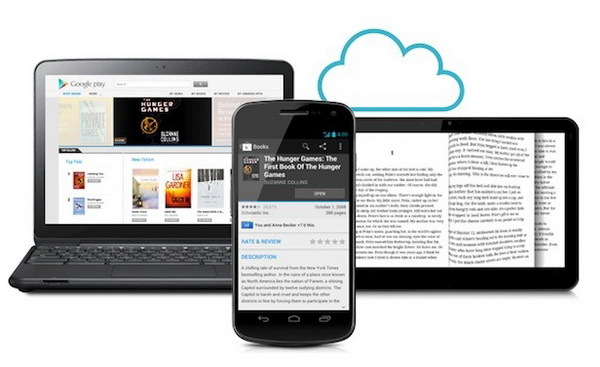 Google has released Google Play, the cloud based entertainment center which allow you to save music, film, ebook, and application online. We can access film, music, ebook, or application online from web, Android Phone, and Tablet anytime and anywhere we want. For now Google Play can be accessed completely for them who live on US region. For the people staying on British and Canada, the available services are Movies, Books, and Android Apps. For Australia, the available services are Books and Android Apps, for Japan, Movies and Android Apps. The rest of the country could only get services of Android Apps for the time being. 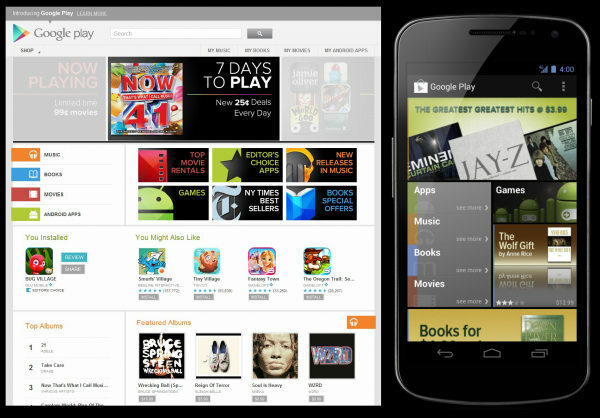 What are the advantage of Google Play ? Store up to 20.000 song for free and buy millions of new tracks. 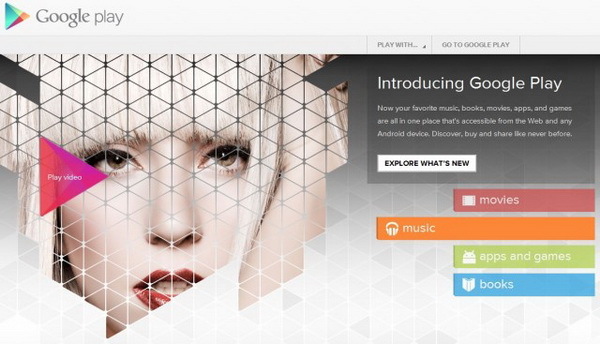 Your favorite entertainment is now all in one place, always accessible on the web and across your Android devices. Now your favorite music, books, movies, apps, and games are all in one place that’s accessible from the Web and any Android device.